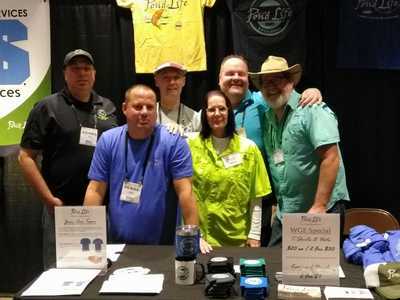 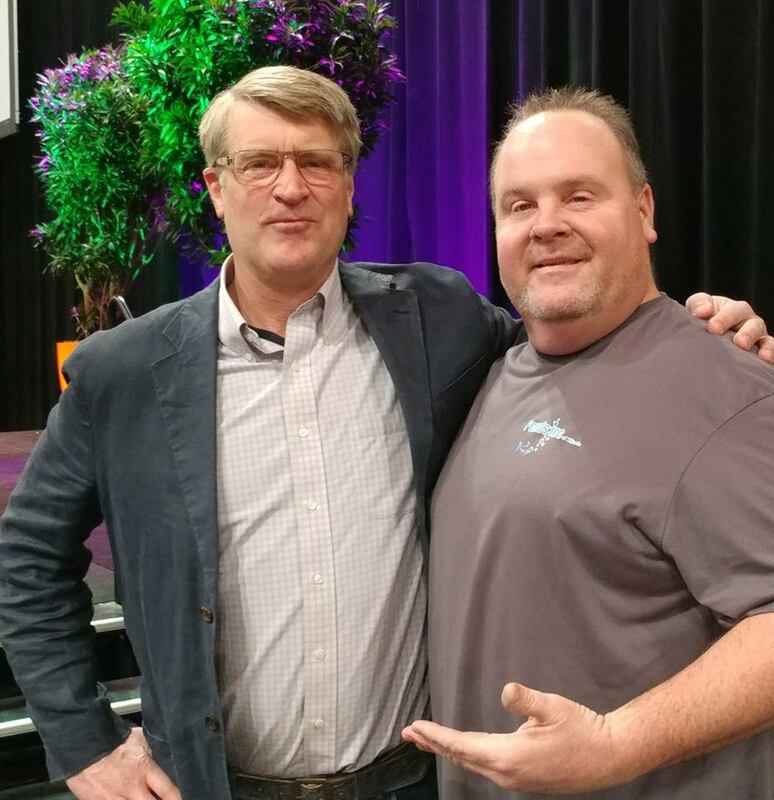 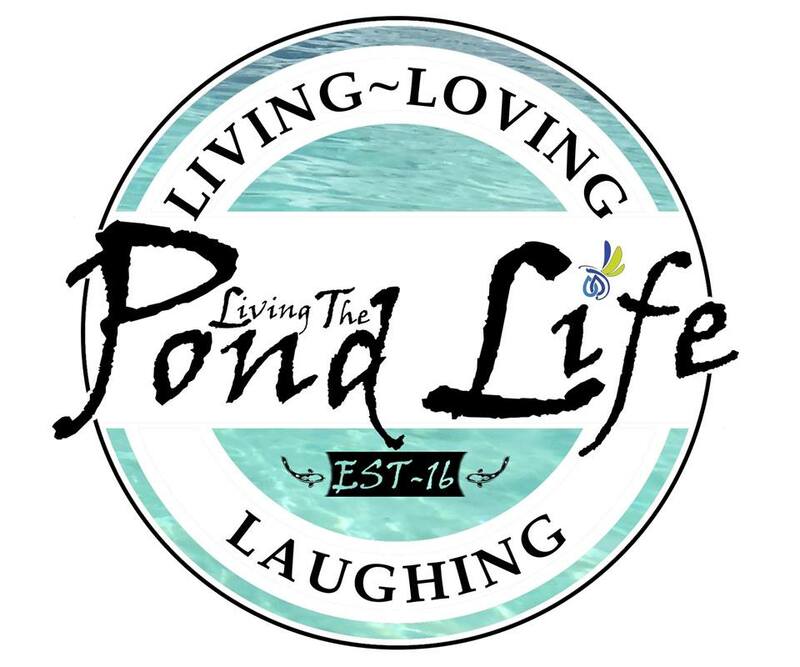 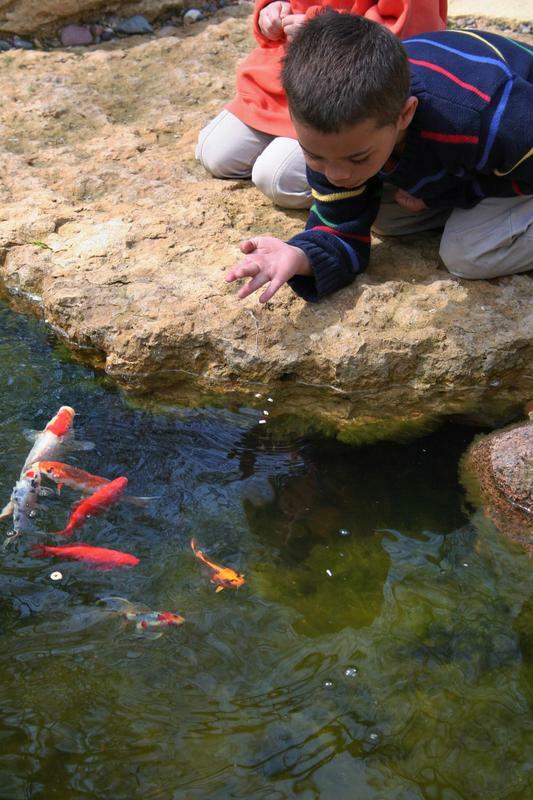 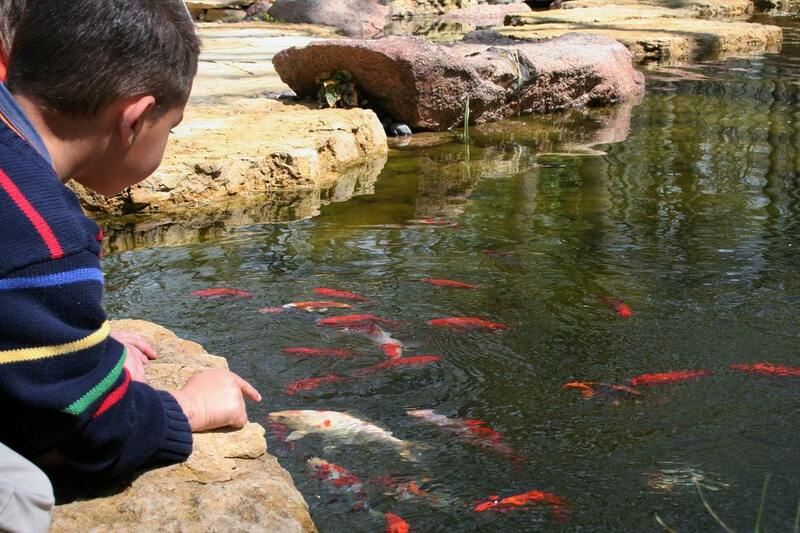 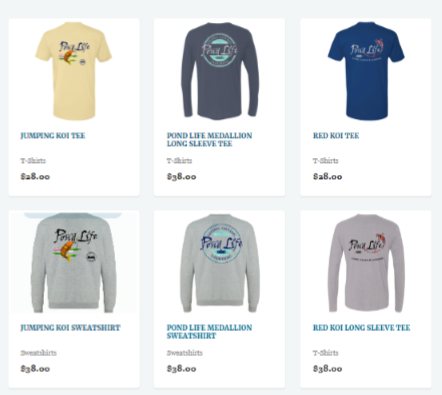 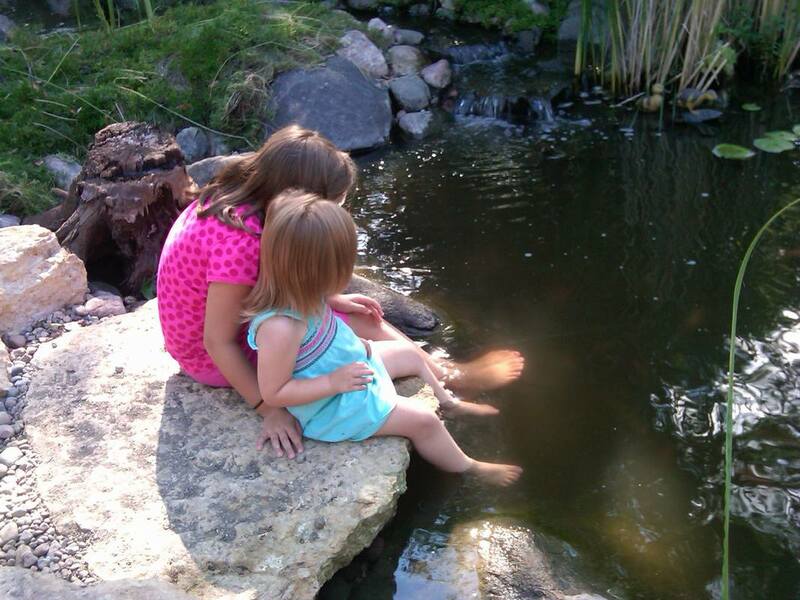 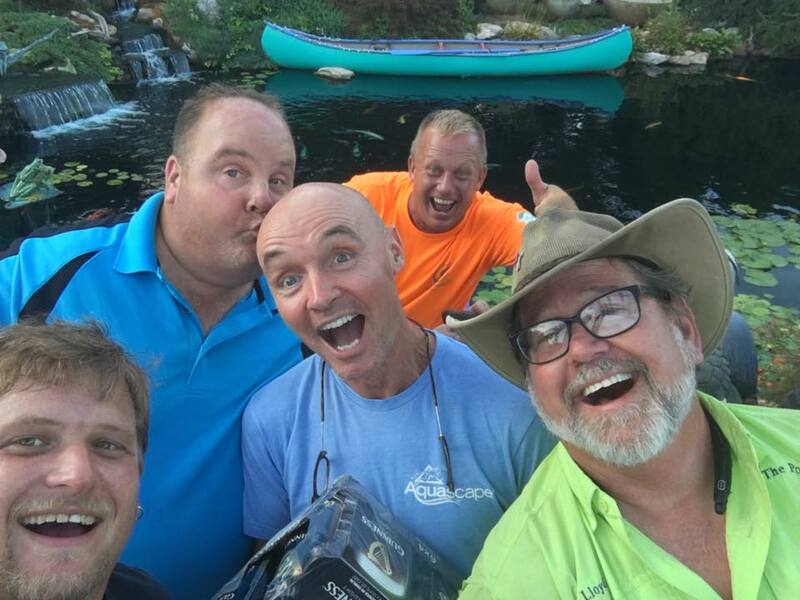 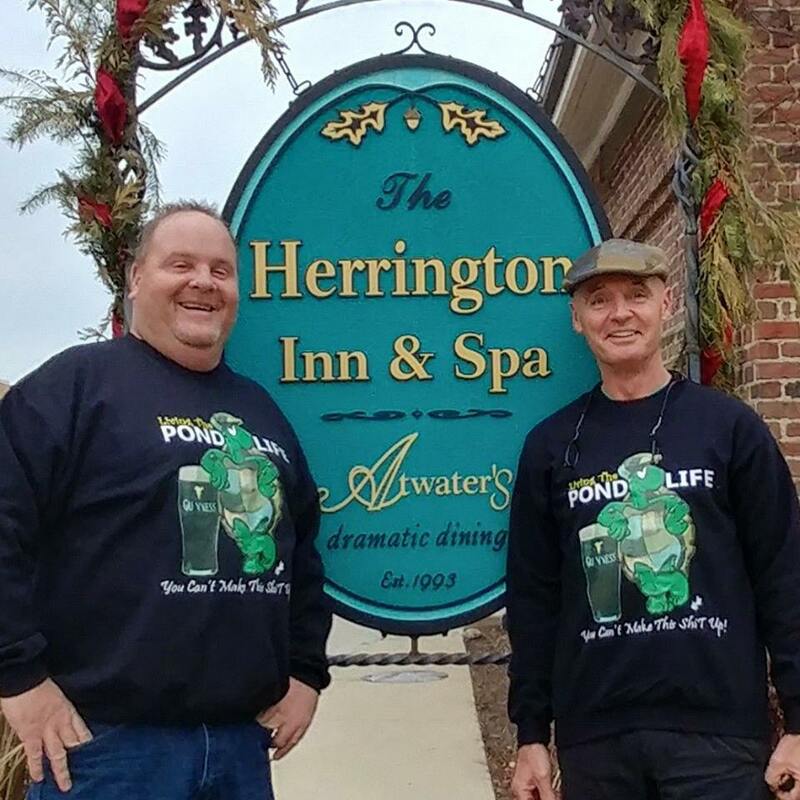 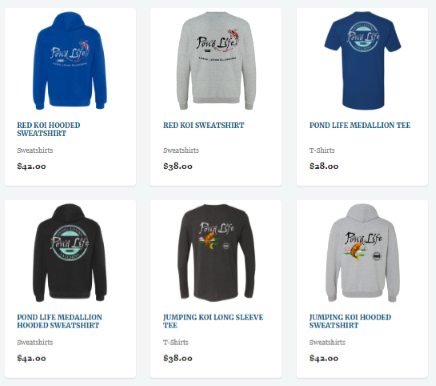 LIVING the Pond LIFE embraces the philosophy of "Living, Loving & Laughing". 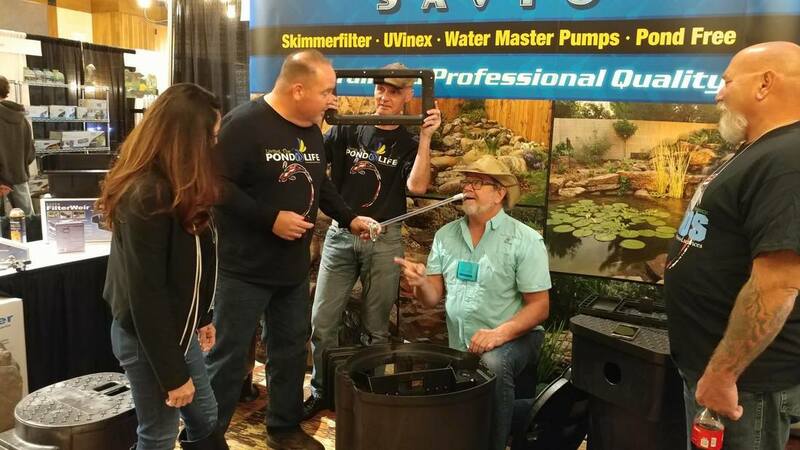 Whether you own a small patio pond in an urban apartment or your backyard is filled with the sounds and sites of beautiful waterfalls, Ponds and KOI you can't deny the relaxation that is inherently associated with owning a water feature. 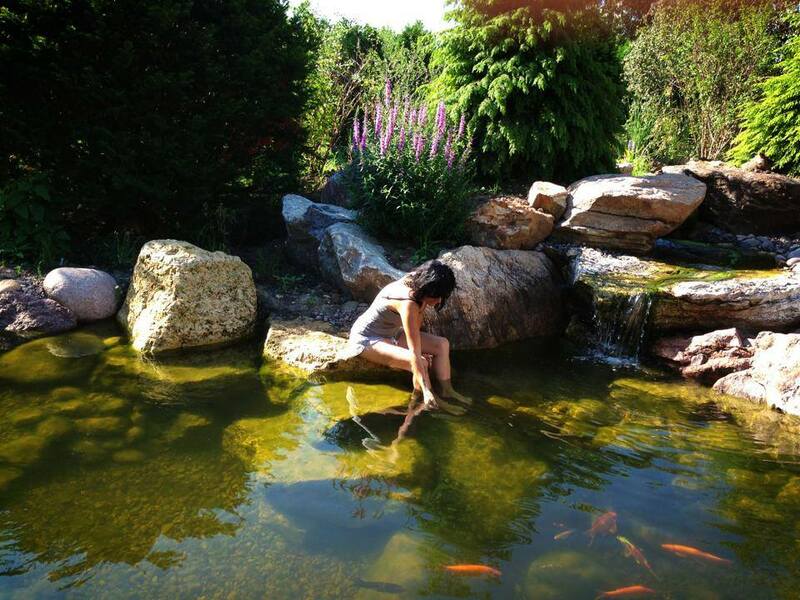 You can feel the stress and anxiety of the day start to melt away as you relax and spend time around your pond or water feature. 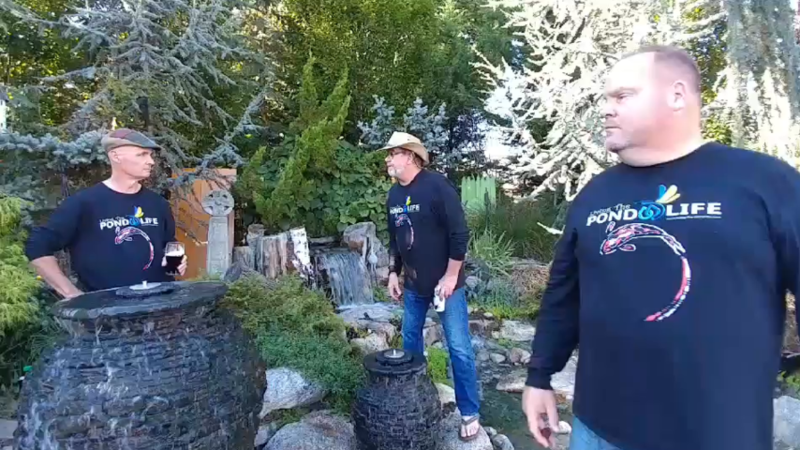 The relaxing sounds of waterfalls cascading from a stream, Koi fish gracefully gliding through the water, butterflies dancing among the landscaping, & birds singing in the nearby trees is pure bliss!!. 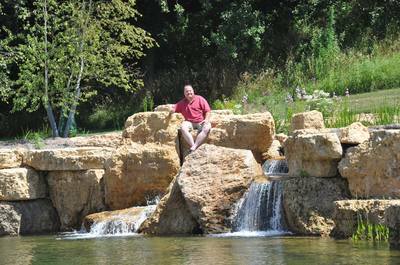 That’s exactly what having a Water Feature is all about, a little piece of paradise in that you can visit anytime you want.